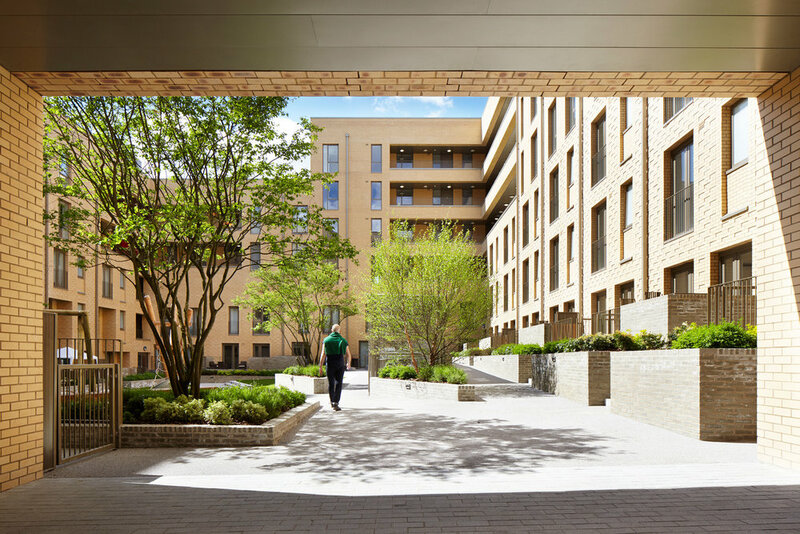 The award winning practice has a number of nationally recognised exemplar schemes, which have been acknowledged for their considered and community driven masterplanning, regeneration and public realm design. 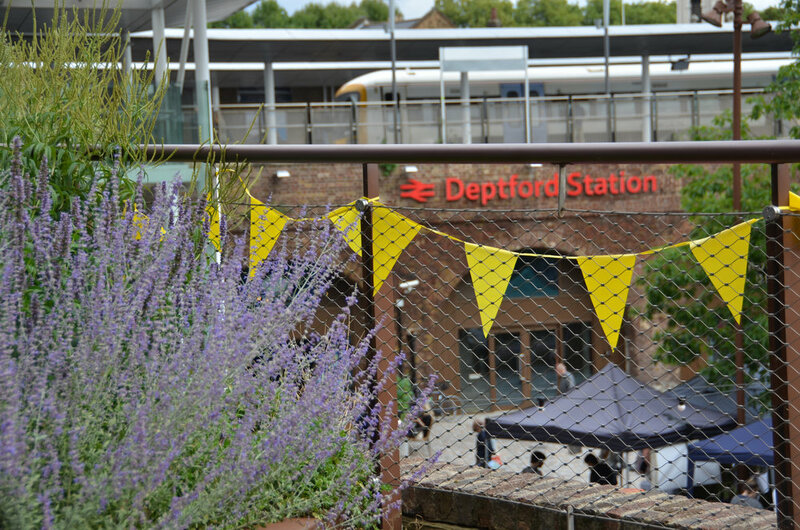 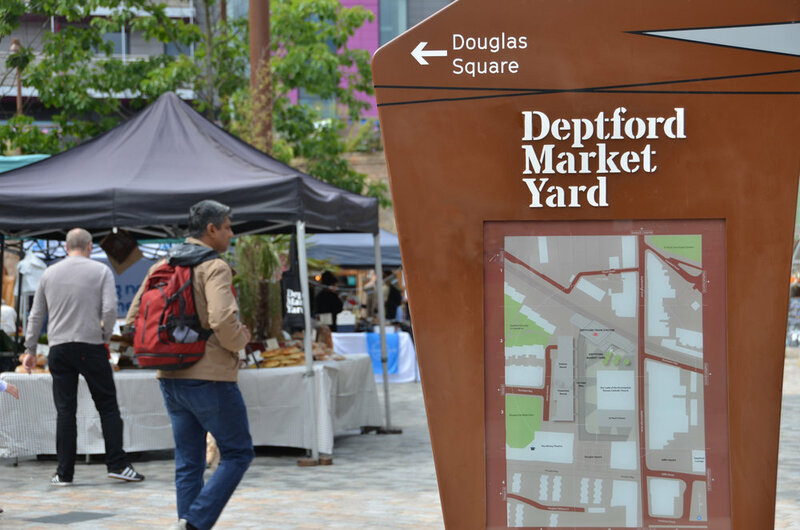 Deptford's new space provides the front door for visitors and sets a tone that is profoundly different, confident and uplifting. 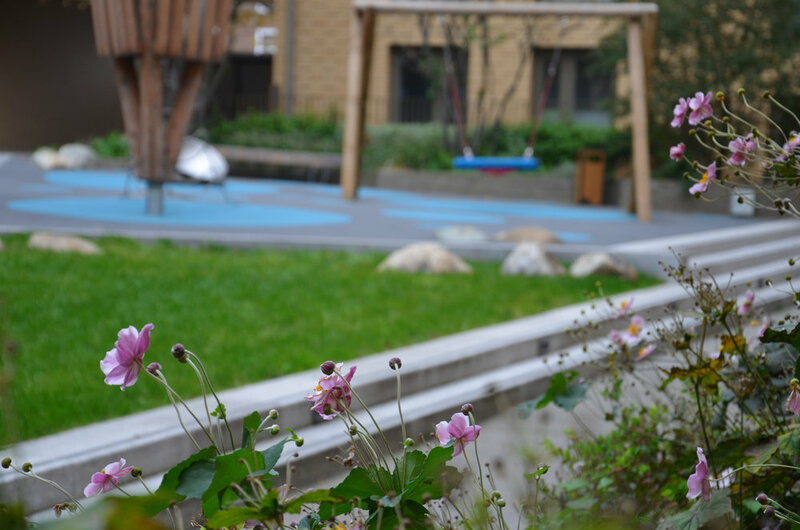 It is a transformational scheme that has taken many years to realise. 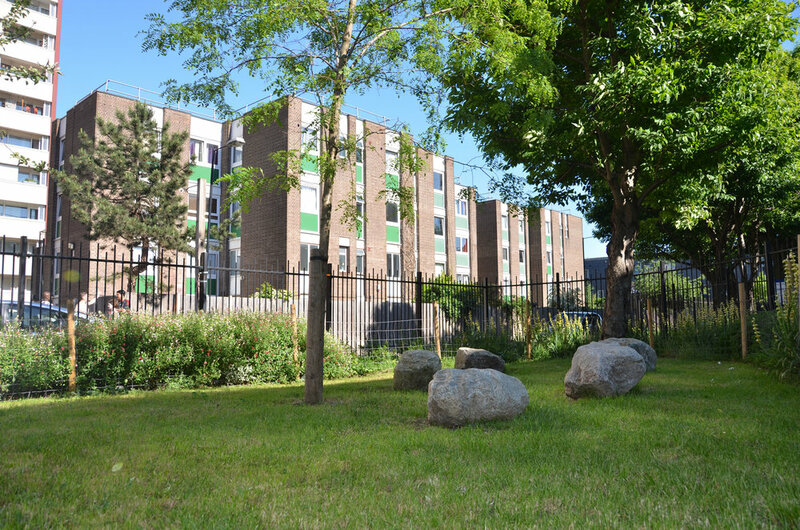 The Mansford and Avebury Estates is comprised of a series of residential car parks, gardens and courtyards. 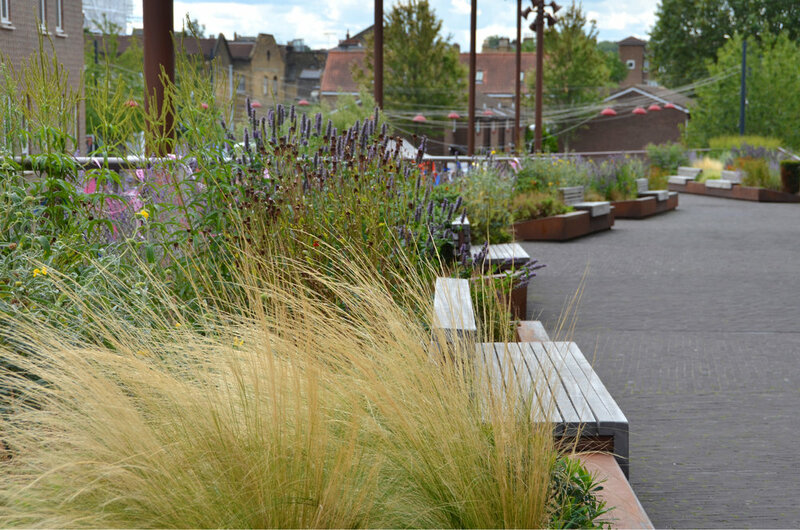 Inspired by the strong involvement of the local community, FHA aimed to improve the existing low quality, neglected and run-down spaces. 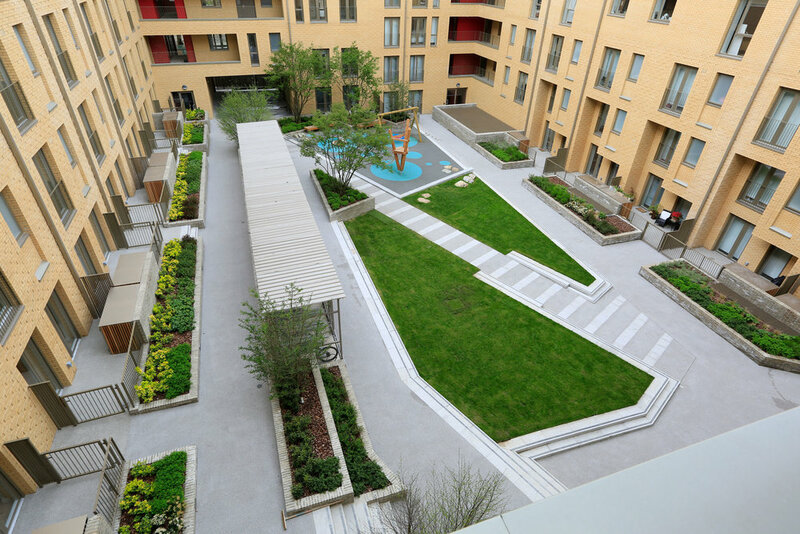 This project was an opportunity to re-stitch a detached community to its surrounding neighbourhood. 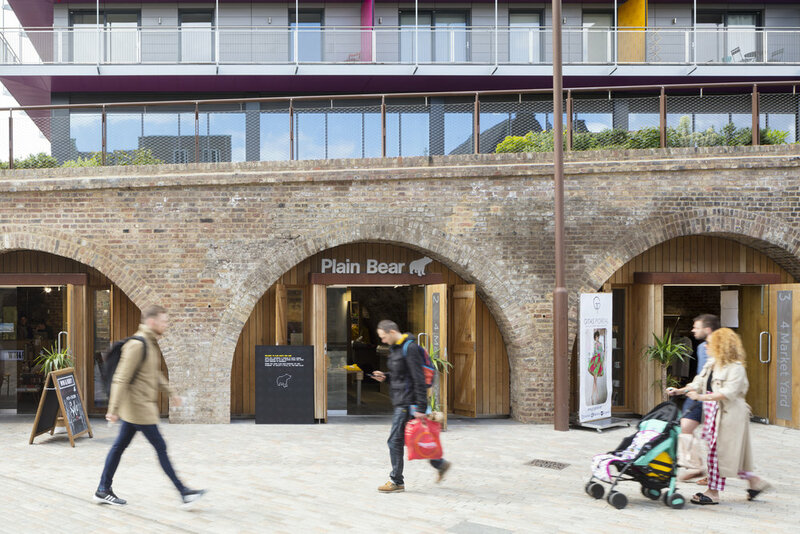 The promotion of quality ‘place making’ through the craft of the landscape architecture has delivered clear and profound outcomes for one of the country’s most deprived communities.